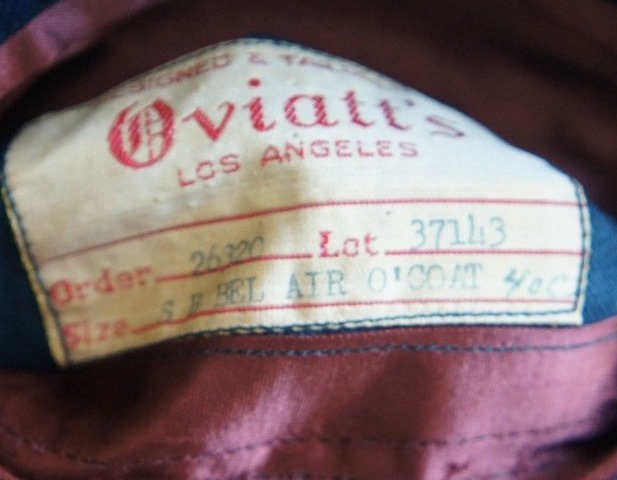 This overcoat, size 46, from Oviatt’s has been listed on EBay with bids starting at $4.99. There appears to be some moth damage and some less than expert repairs. 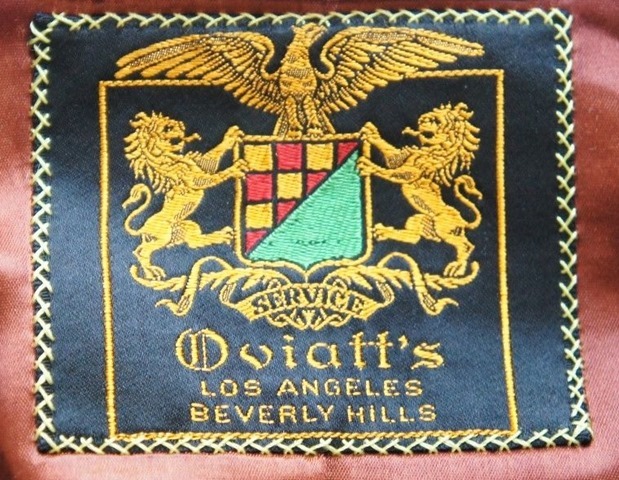 Oviatt’s was among the leading men’s stores in Los Angeles its wares are prized by collectors of vintage clothing. (Sorry to miss the latest tweed crawl, chaps. I was working, but I was with you in spirit). This entry was posted in Fashion and tagged #Oviatt's, fashion. Bookmark the permalink.